Brendan Dassey doesn’t need a petition or GoFundMe to get to WrestleMania … X-Pac tells Pro Wrestling Sheet if the Making a Murderer subject is released from prison, he’ll give him tickets. In case you missed it, a judge ordered that Dassey be released this week after ruling that his constitutional rights were violated when he was interviewed about Teresa Halbach‘s murder. 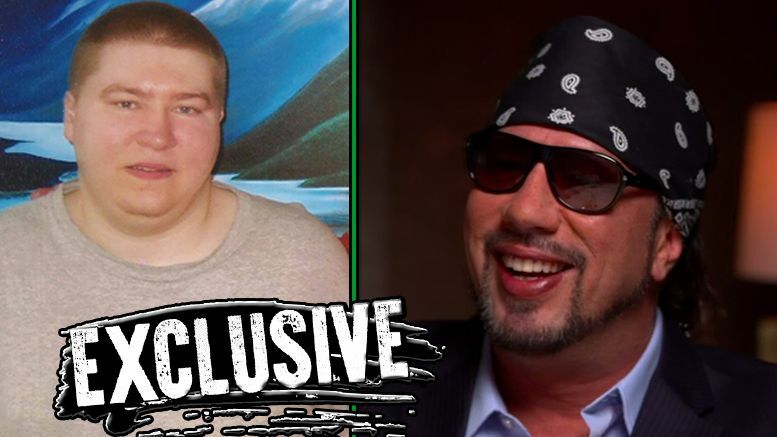 We spoke with X-Pac — a big fan of the show who had previously expressed interest in visiting the guy behind bars — and the wrestler says he’s really happy Brendan could soon be getting out. According to reports, prosecutors still have 90 days to decide if they want to retry Dassey. In episode 4 of of the Netflix series, Brendan Dassey complains to his mother about not being able to watch WrestleMania 22 in prison and it’s one of the most heartbreaking moments of the show. If all goes to plan though, that might change in a few months time.